Join Us For the Best Kids Martial Arts in Folsom! Welcome To Our New Website! 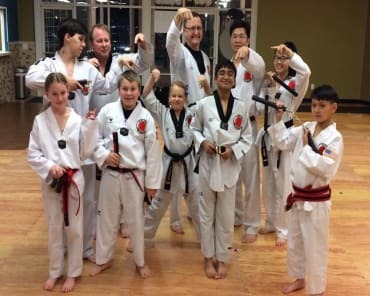 We’re Proud To Serve Folsom with Kids Martial Arts! 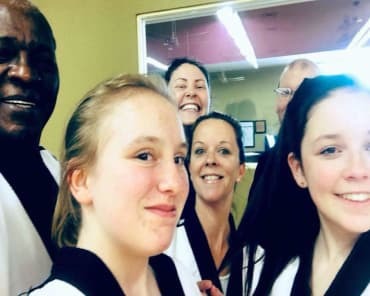 At Folsom Academy - Family Taekwondo we are working hard to go above and beyond for every person who walks through our doors. And you could be next! We are offering Folsom, a hands-on approach to Kids Martial Arts. And you don’t need any prior experience to succeed! Come visit us at Folsom Academy - Family Taekwondo and see for yourself what makes us the best Kids Martial Arts facility in town. Just fill out the "Request Information" form on the side of the page and stop in for a visit today! And don't forget to click below to visit us on our social media pages! !